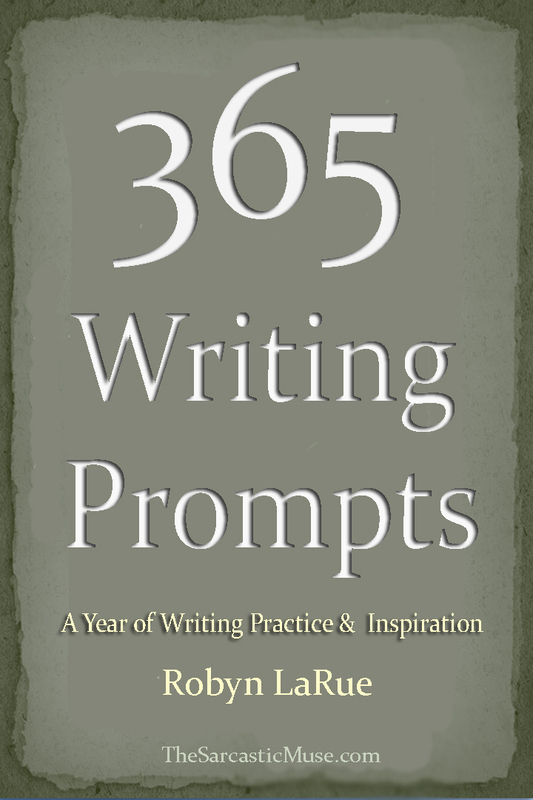 To celebrate the beginning of 2015, we are offering 365 Writing Prompts and 365 Journal Prompts free to everyone who is signed up for the newsletter. Not signed up yet? All you need to do is click on the link below to sign up and the books are yours. If you are already on the mailing list, we will be sending you the links to both books via email (since there’s nothing worse than missing out on good stuff just because you are already on board). 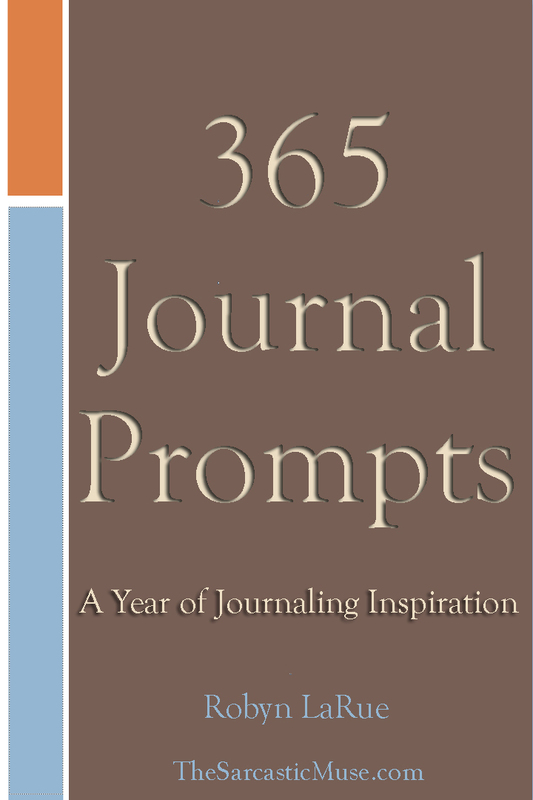 Both books contain inspirational quotes along with 365 prompts designed to get your words flowing. Just CLICK HERE to receive both e-books by email and enjoy! This entry was posted in Announcements, Creativity, Writing Process and tagged Creative Writing, inspiration, Robyn LaRue, Writing Habits. Bookmark the permalink. Awesome, awesome, all kinds of awesome, Robyn! Many thanks and Happy New Year! Wow, what a great gift! Thanks and happy new year!